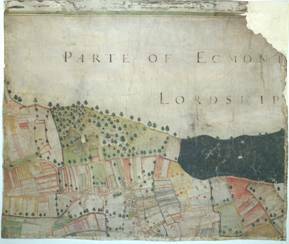 Welcome to the Laxton Visitor Centre web site which explains about this Nottinghamshire village and how it is the only remaining working “open field” farming village in Europe still operating this ancient system. 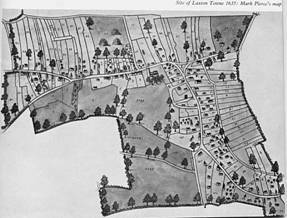 The Visitor Centre is situated within the site of The Dovecote Inn and has displays showing the history of the open fields system, aerial shots of the village, a description of how the system is operated and suggestions as to why it still exists in Laxton. There is a 23 minute film, which gives a very good insight into how the system has been operated over the years by the Gaits and Common and all the tenant farmers. It explains about the annual inspection of the fields by the Jury and about the Court Leet, which has the power to fine farmers who have transgressed. Cost to view the video is £2.00. We also have a shorter 8 minutes video for school parties and our younger visitors. The centre has a good range of booklets, mugs, leaflets and maps of the estate etc. The film is also available on DVD from the Dovecote Inn at a cost of £10.00. If you would like us to send you any of the above, please contact us with details of what you require. Are you looking for somewhere a little “different” to hold your Meeting/AGM/ informal gathering? 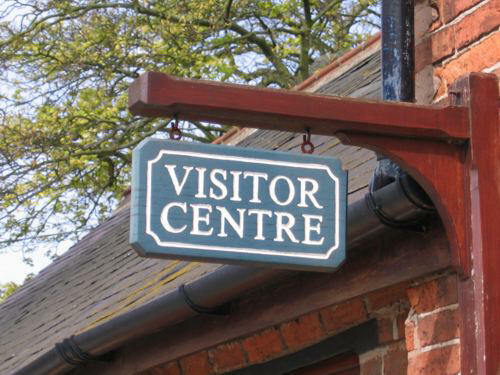 Why not contact us and book the Visitor Centre? We only ask for a donation towards the upkeep of the Centre and hope you enjoy the unique setting and atmosphere. 'Laxton Fields' has been designated a target area for Higher Level Stewardship by Natural England to promote conservation of the historic landscape and biodiversity.